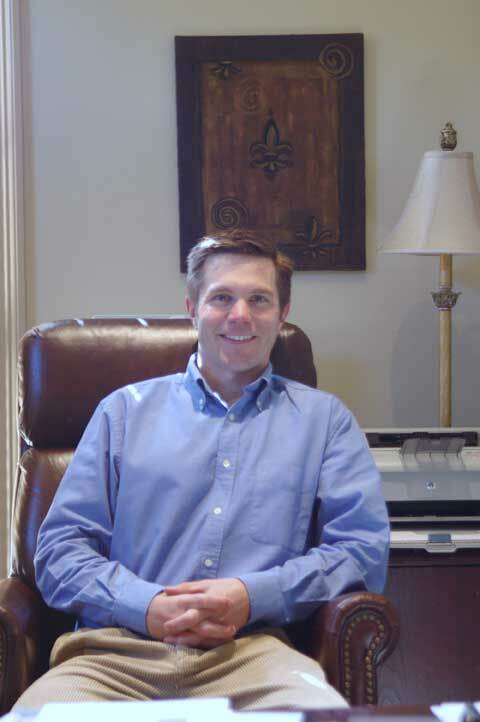 Dr. Kyle Schwab attended Louisiana State University in Baton Rouge and completed his undergraduate in 1992. In 1996, he completed Medical School at Louisiana State University Medical Center in Shreveport. His postgraduate training was performed at Vanderbilt University Medical Center where he finished a combined Internal Medicine and Pediatric Residency in 2000. 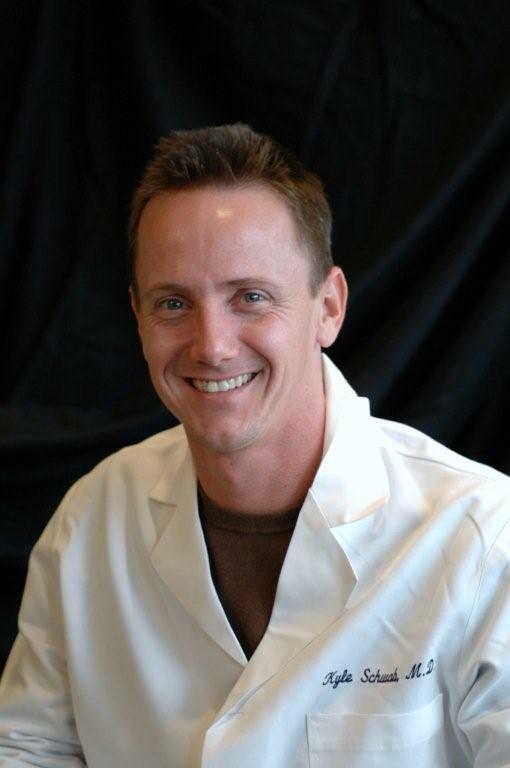 In March 2005, he became Board Certified in the specialty of Sleep Medicine. He is now one of the few physicians in Louisiana that is a Diplomat of the American Academy of Sleep Medicine. Dr. Schwab is the Medical Director at Louisiana Sleep Foundation. Mr. Hardin completed his undergraduate studies and Bachelors of Science Degree in Nursing in 1996 thru Louisiana State University and the University of South Carolina. In 2000, he completed his Masters Degree in Nursing at the University of Louisiana Lafayette. In June of 2000, he received his Advanced Practice Licensure and became a Family Nurse Practitioner. He is the Clinical Director at Louisiana Sleep Foundation.